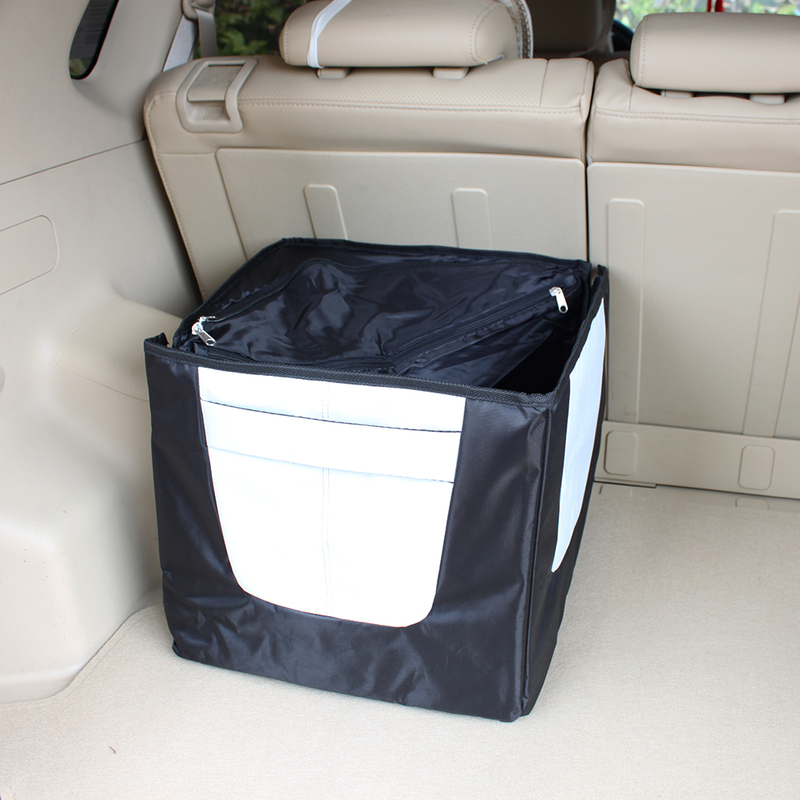 Totally Zippered Up Collapsible Car Trunk Storage Bag. 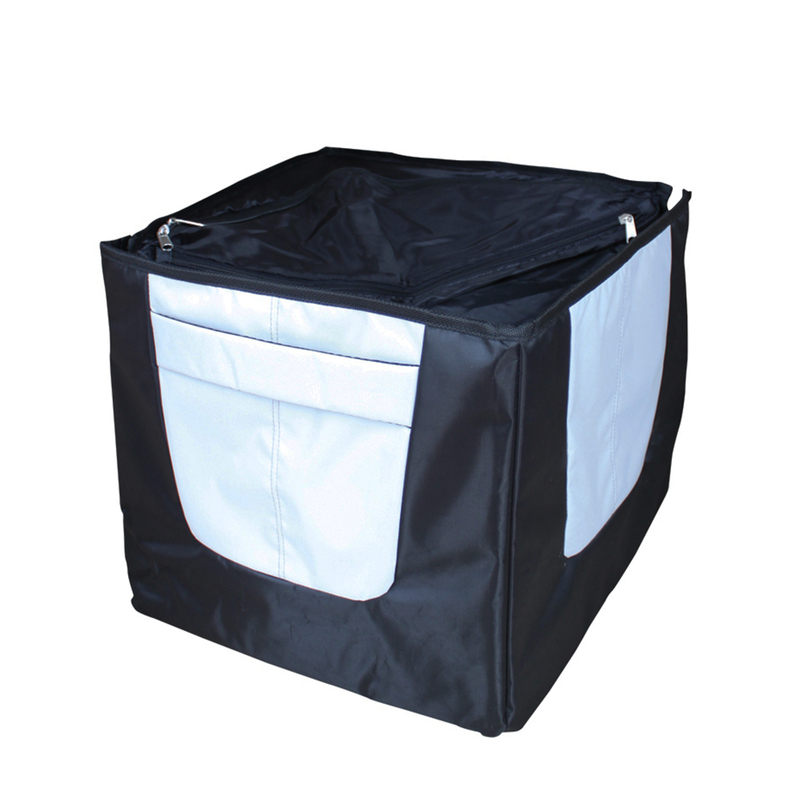 Multi compartment for divide storage. 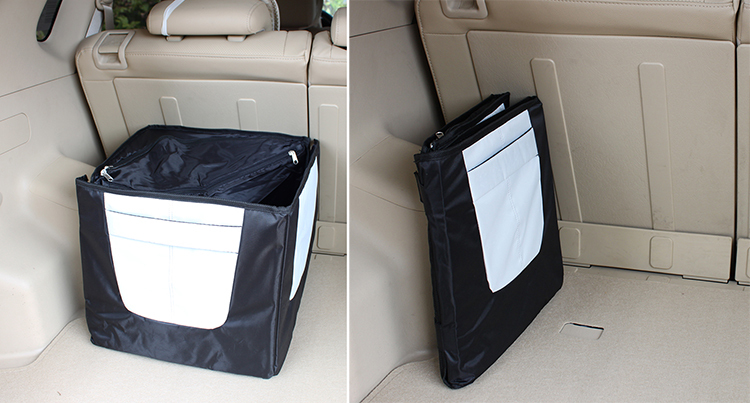 Organise with car repair tools, food container, water bottle, or other stuffs. 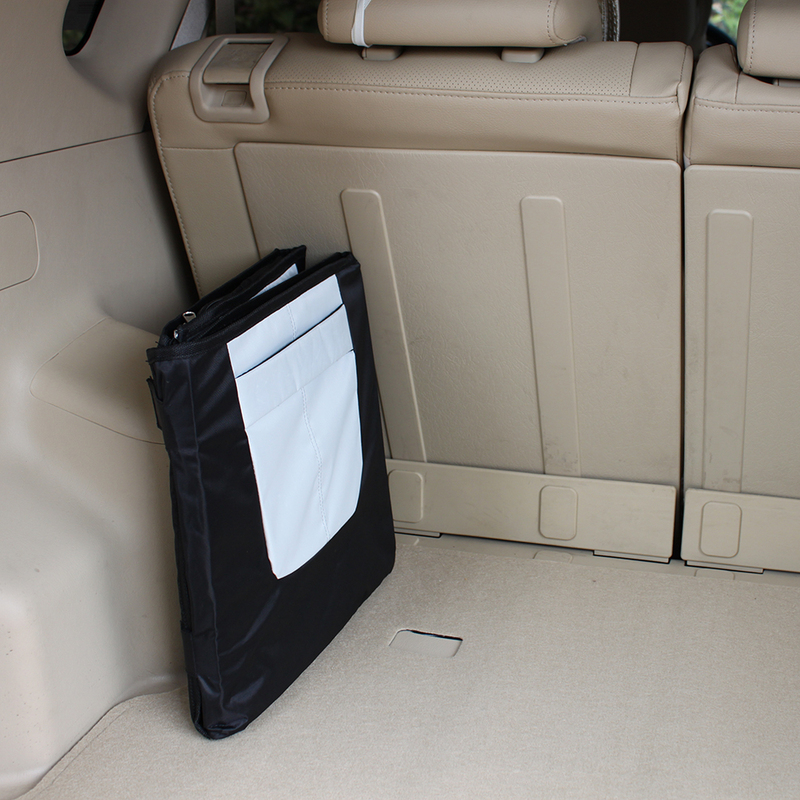 Looking for ideal Zippered Up Car Bag Manufacturer & supplier ? We have a wide selection at great prices to help you get creative. 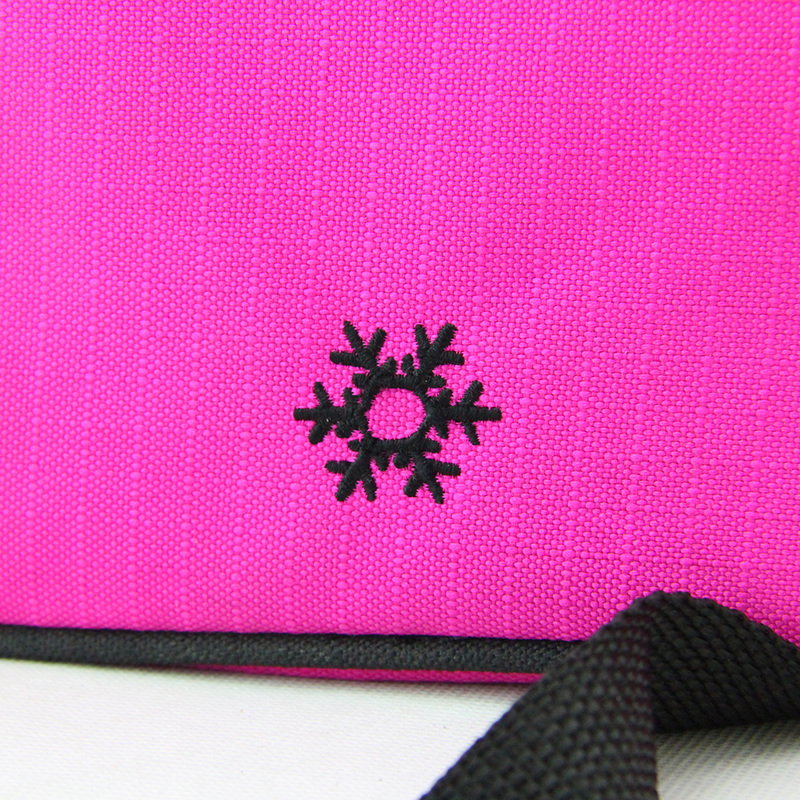 All the Collapsible Car Bag are quality guaranteed. 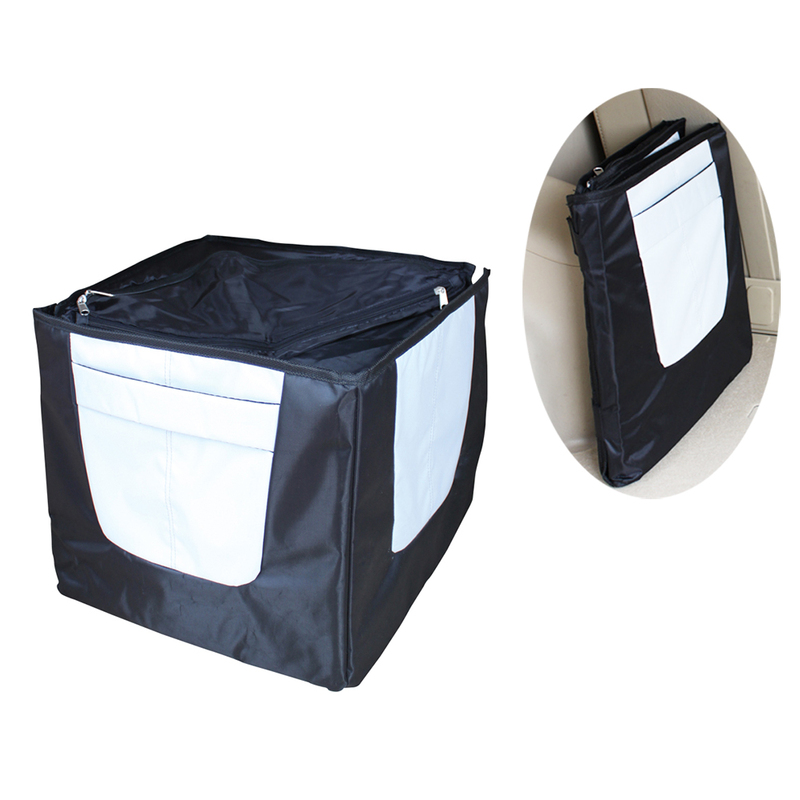 We are China Origin Factory of Car Trunk Storage Bag. If you have any question, please feel free to contact us.